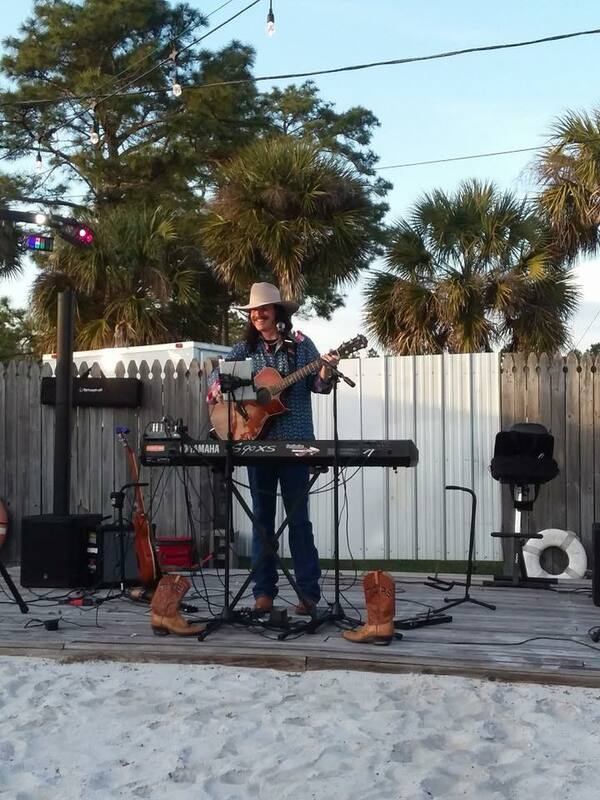 Mexico Beach Music in the Park for September is well underway, but it just isn’t enough to encompass all the great musicians and bands this year, so we’re continuing the tradition into next month! 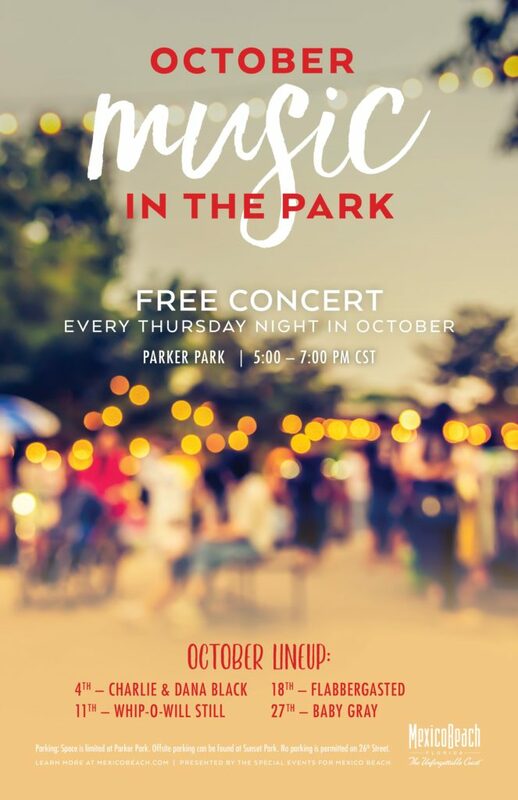 Join us every Thursday in October from 5:00–7:00 p.m. Central Time as we showcase live music from some of our local favorites on stage at Parker Park. These events, as always, are free and open to the public, so bring your blankets, low-back chairs, and picnic supplies for a great evening just in time for sunset. Veterans of many stages around the Unforgettable Coast, as well as some of Nashville’s most famous sound booths, Charlie and Dana Black now call Port St. Joe home. They have penned number-one songs for top country performers since the early 1990s. 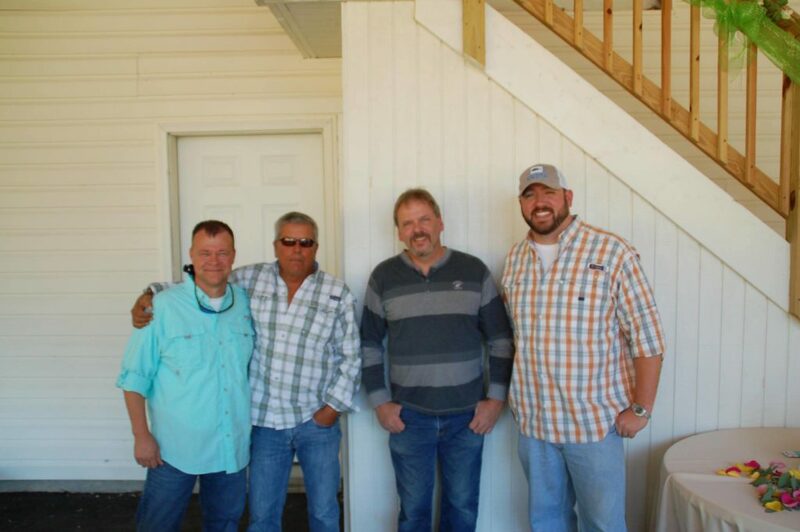 Dana’s credits have appeared on albums performed by George Strait, Gary Allan, Alan Jackson, Clay Walker, and many more. Charlie’s cuts include number-one songs performed by Anne Murray, Alan Jackson, Gary Morris, Reba McEntire, and more. Charles Gaskin, also known as Whip-O-Will Still, is a master of many talents, including keyboard, guitar, and vocals. He’ll have the audience boogeying in their seats—or getting up to dance—as he takes on country and soft rock hits, as well as other genres. Ricky Davis, Dale Stevens, Ken Peak, and Tommy Dorman take the Music in the Park stage once again as Flabbergasted, a small-town band with a big sound. They love to bring the fun, so get excited and get ready to laugh as much as you’ll tap your toes when these fellows are performing. Enjoy country, classic rock, and everything in between. Returning to the Music in the Park series is soulful blues-country duo Michelle Milligan and Bobby Kennedy, also known as Baby Gray. 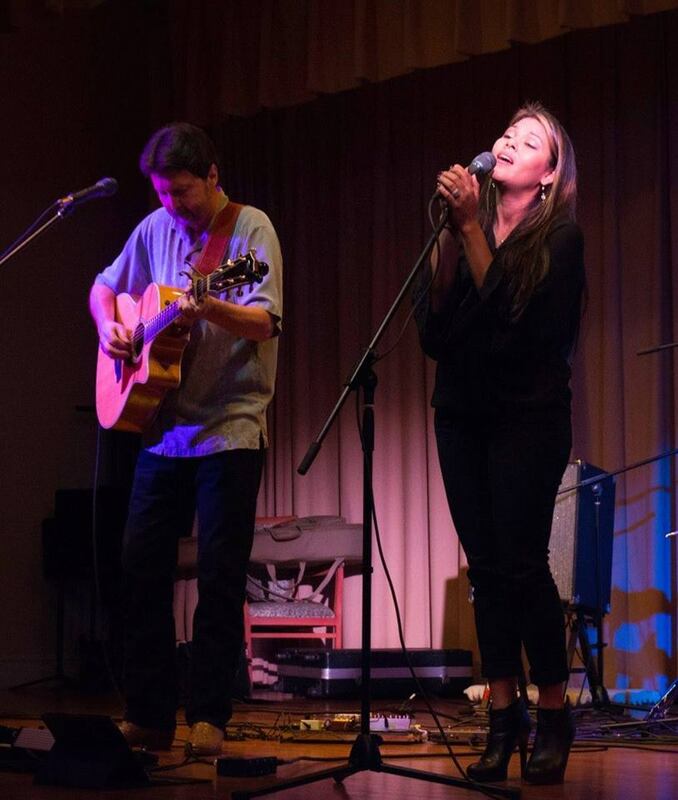 They perform acoustic versions of their favorite rock, soul, country, pop, funk and blues standards and will be sure to have the audience mesmerized by Michelle’s voice and Bobby’s expert instrumentals. We hope you’ll come out and join the fun as we celebrate October with an extended Mexico Beach Music in the Park concert series. 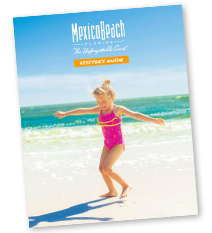 If you can’t make it, check back next year starting in September!